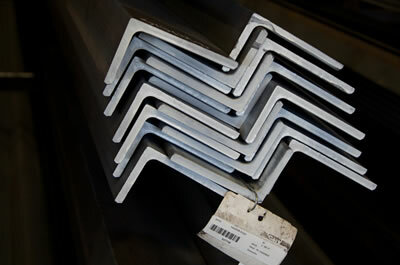 Angle steel is rolled at a 90-degree angle to form an L-shaped cross-section. 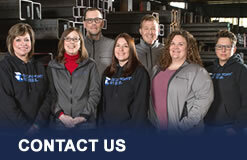 Angle is used to form frames, corners and supports for structural applications of all types. Equal-leg Angle has sides of equal width through the length of the material. 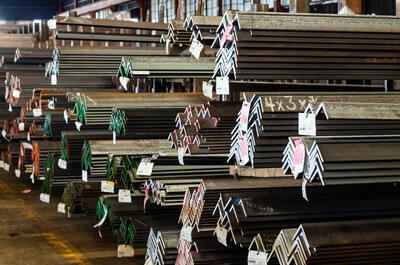 Angle steel is rolled at a 90-degree angle to form an L-shaped cross section. Angle is used to form frames, corners and supports for structural applications of all kinds. Unequal-leg Angle has sides that are of unequal length – so that one side of the cross-section is narrower or wider than the other, happening uniformly through the length of the material.